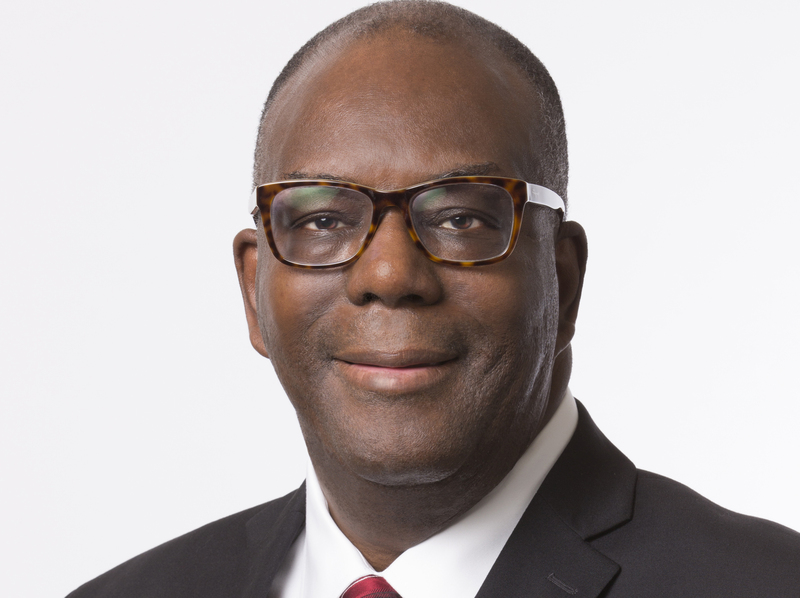 Ronald A. Johnson | HOPE Global Forums | Presented by Operation HOPE, Inc.
Ronald A. Johnson, Ph.D., became the fourth President of Clark Atlanta University (CAU) in 2015. Prior to joining CAU, President Johnson was the Dean of the Jesse H. Jones School of Business at Texas Southern University (TSU). He also served as Dean at Western Carolina University. He previously taught & developed innovative curriculum at Florida A&M; Northeastern University; and, Howard University, as well as TSU. Dr. Johnson’s leadership is fortified by his executive experience in the world of investment management. He is the former President & Chief Investment Officer at Smith Graham &Company, & is an active board member of several civic and educational organizations. He is a member of Nu Boulé the Sigma Pi Phi Fraternity, and the former Rhetoricos officer of the Fraternity’s Gamma Upsilon member Boulé. President Johnson holds Ph.D. and M.A. degrees in economics from Stanford University, & an MBA in finance and a B.A. in economics from Adelphi University.